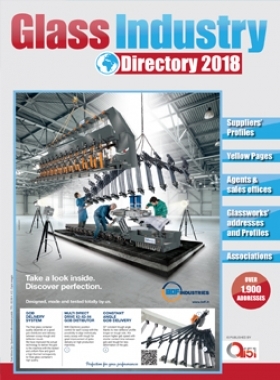 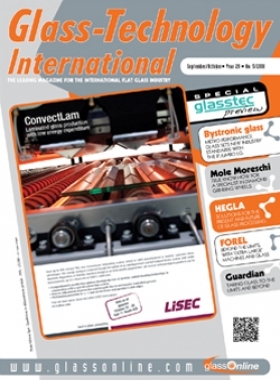 The FLAT GLASS WORLD DIRECTORY is a unique international annual guide providing a complete overview of international glassworks and suppliers for the flat glass sector. 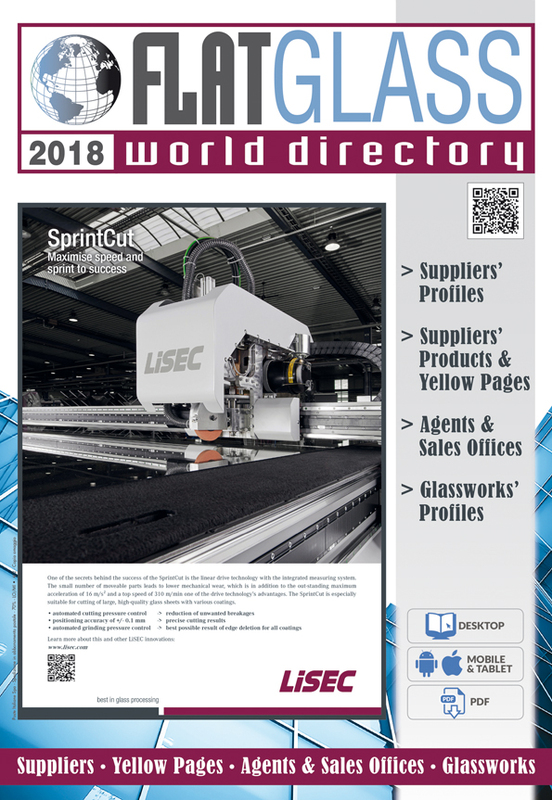 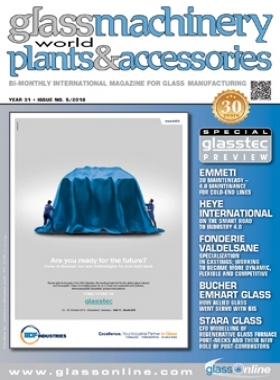 More than 150 pages of company profiles and information about worldwide glassmakers, glass processors and suppliers, including addresses, management, sister companies, plants, number of employees, turnover, banks, year of company foundation, capital, trademarks, areas of activity, innovations, sales network, exhibitions, and, of course, interactivity in digital format, make the FLAT GLASS WORLD DIRECTORY the annual reference point for the international flat glass industry. 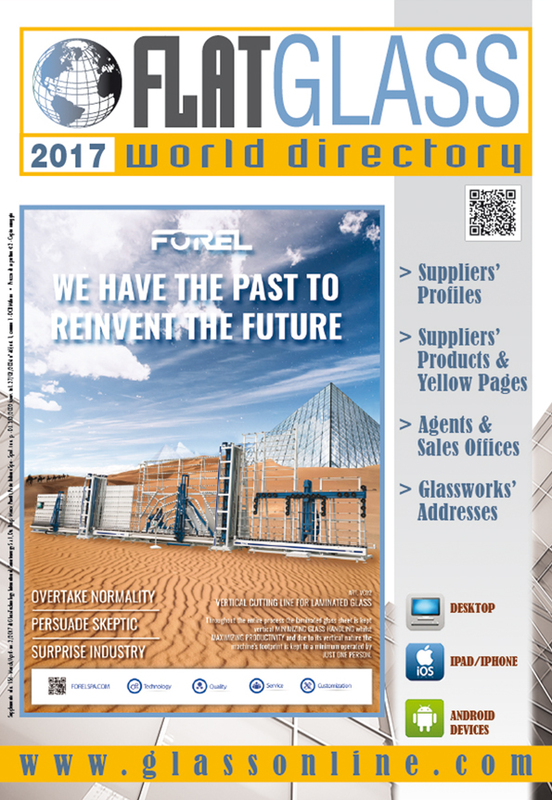 Also available in interactive digital format.